Accessible Rich Internet Applications (ARIA) compliance standards that define Web content and Web applications accessibility for people with disabilities. 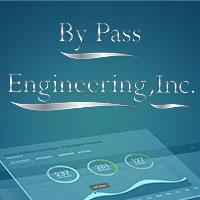 By Pass Engineering, Inc. a San Diego, California since 1990. By Pass Engineering, Inc. is a full-service Internet Business Development company specializing in web design and related support services. "How may we help you today?"